Calling all aviators! 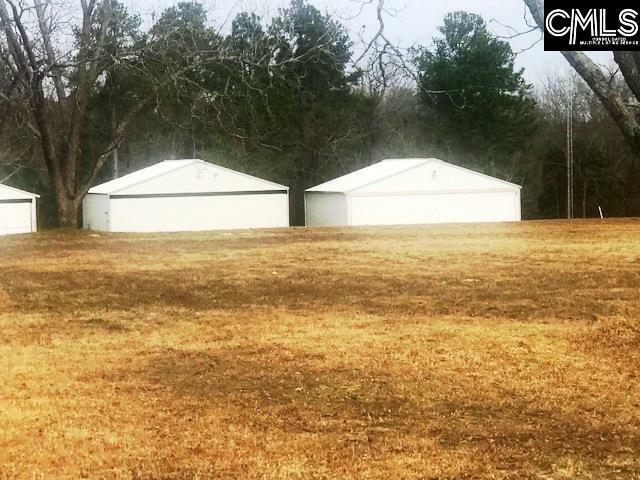 Build your dream home and/or custom hangar in this remarkable and unique residential aviation neighborhood. 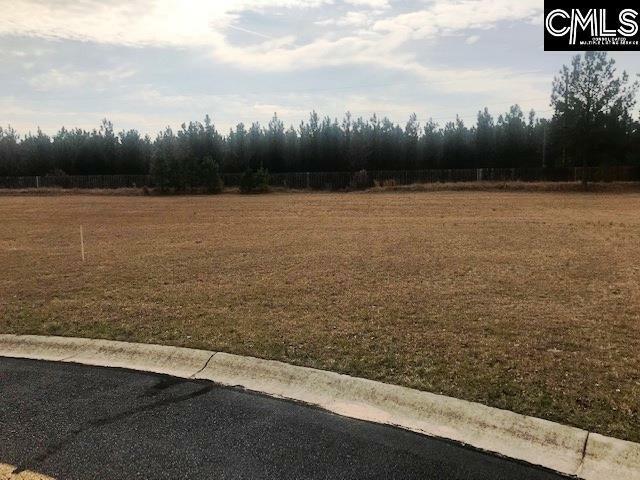 The lot features nearly half an acre of level land in a beautiful community located approximately 20 minutes drive west of Columbia. 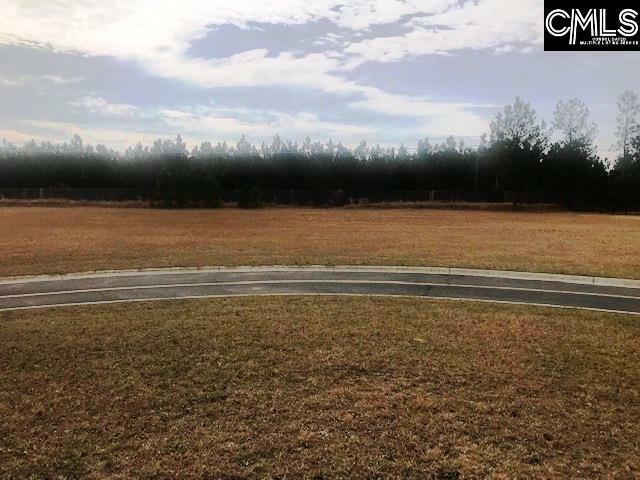 Property owners in Whiteplains Plantation have access to a 3,000 foot long x 35 foot wide asphalt runway that is recognized as an official FAA airport. The runway is lit from dusk until 11 pm. For those that do not have direct access to their homes from the runway, the roads are plane friendly; you can taxi from the runway to your driveway!